Protect your home with professional roof repair. What starts out as a minor repair now, often become bigger repairs when ignored or put of. If delayed for too long not only will your roof still need to be repaired you may also require drywall replacement, rotting structures, carpet replacement, etc. Deal with roof leaks without delay to prevent further damage. If you see any of the symptoms above, please have a professional come out to inspect your roof. Many times, leaking occurs before it becomes noticed, or the source of the leak is far from the spot where it causes damage. Let our experts find the source of your leak, the first time. Roof repairs are much less expensive than re-roofing. And taken care of quickly, can avoid much more costly damage and repairs. We offer expert roof repairs, using time tested techniques. 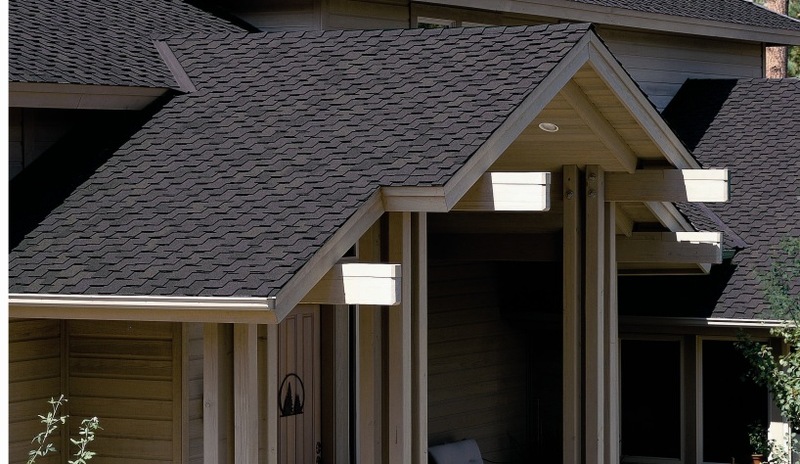 Repair now, and extend the life of your roof. Let our skilled repair experts find the source of your leak or repair issue, and perform quality repairs on your existing roof system. Don’t wait for trouble, maintain your roof. Periodic inspections, timely repairs, and the use of quality re-coatings on flat roofs, are essential in extending the life of your roof. If you’re in need of a roof repair, a roof coating, or you see signs of a potential leak, call us. You can count on Far West Roofing, Inc. to provide you with an honest assessment of your roof’s condition, and Value conscious advice on how to correct the problem.